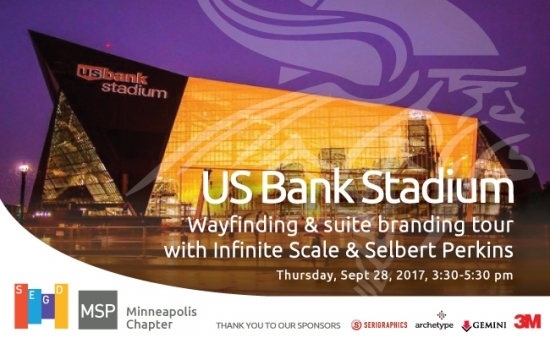 US Bank Stadium Wayfinding & suite branding tour! 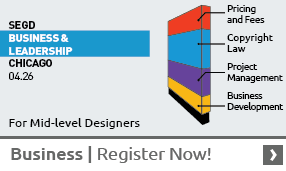 Come join Jim Baehr from Infinite Scale, John Lutz from Selbert Perkins & other local designers as they discuss this amazing project! Additional details & ticketing information to follow.